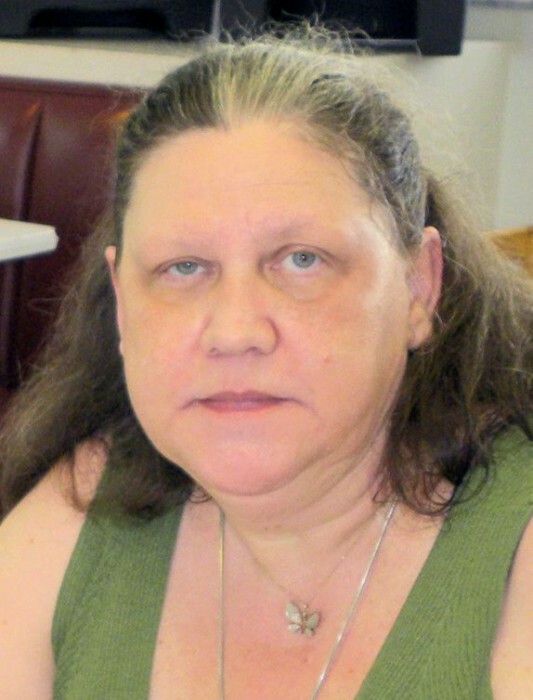 Age 63, of Wheelersburg, passed away Sunday, April 14, 2019. She was born October 11, 1955 in Ashland, KY to Goble and Lucille (Castle) Yonts. A 1973 graduate of Portsmouth High School, Sharon worked as an LPN in home health care. Her passion was taking care of seniors and people with special needs. She loved spending time with her family, especially her grandchildren. She is survived by her daughter, Stacy (Andrew) Dodson of Wheelersburg; brother, John Yonts of Greenville, SC; grandchildren, Isaiah, Braden, Grayson, and Maxton; great-granddaughter, Kensington; sister, Marjorie Jane Shover of West Portsmouth; niece, Nicki Burchett of Wheelersburg; and special aunt, Ines Mullins of Flatwoods, KY. In addition to her parents, she was preceded in death by her husband, Stephen in 2017. A private family service will be held at the convenience of the family. Arrangements are being handled by WOLFE-NELSON FUNERAL HOME in Sciotoville. Fond memories of Sharon and expressions of condolence may be shared at www.WolfeNelsonFuneralHome.com.